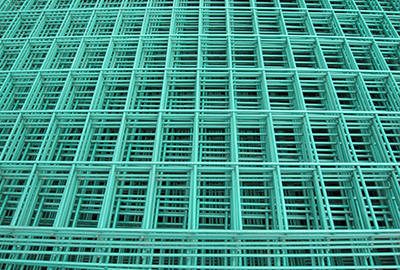 Stainless Steel Wire Mesh Screen - Anping Kingdelong Wiremesh Co.,Ltd. Kingdelong is experienced in producing woven wire mesh and wire cloth, mainly stainless steel wire mesh and wire cloth, brass and phosphor bronze wire mesh and wire cloth, silver wire woven wire mesh, iron woven wire mesh and wire cloth and more. Here we introduce stainless steel woven wire mesh and stainless steel woven wire cloth products. Wire materials, weaving patterns and detail sizes as follows. For further information or business inquiry, please contact us.